A hunter has been caught on camera kicking the body of a fox into a river, in what Chris Packham says is “proof” illegal hunting is taking place in the UK. A member of the Cheshire Hunt, in red hunting jacket, was filmed trying to dispose of the corpse of the vixen, which witnesses claimed had just been chased and mauled to death by hounds. Cheshire Hunt Saboteurs, who retrieved the mangled body from the water, posted footage online of the huntsman’s “vile” actions. Hunting wildlife with dogs has been illegal since 2005. Packham, the BBC Springwatch presenter, tweeted:“This is ugly,” going on to suggest that the incident provided “proof that illegal hunting continues in the UK”. 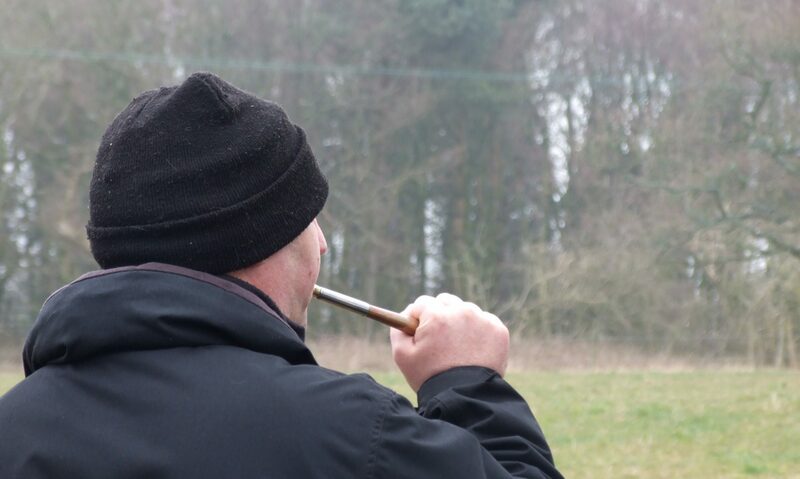 The Cheshire Hunt strongly denied that any unlawful activity had taken place. Other Twitter users called for the hunter to be prosecuted, insisting there was “no excuse for such evil” and saying the law should be enforced more strictly. After the clash, at Huxley near Chester, on Saturday afternoon, the saboteurs named the vixen Amelia “to give her some dignity”. Three days later, the hunt also killed a male fox, the saboteurs said. Meanwhile, a businesswoman is trying to convince local authorities to enforce rules around organising hunts in advance. Barbara Wray has started a petition on Change.org, calling for hunts to be forced to apply for “comprehensive risk-assessment documents” and to have public liability insurance, as organisers of other public events do. A spokesperson for the Cheshire Hunt said: “Many hunts, including the Cheshire, are subjected to constant harassment by anti-hunting activists whose intentions are to disrupt legal activities by spraying noxious substances and attempting to distract the hounds while they are trail-hunting. “The Cheshire Hunt operates within the law to comply with the Hunting Act 2004. “An incident occurred on Saturday 5 January which we believe was solely due to the presence of anti-hunting protesters who were interfering with the hounds. David Keane, police and crime commissioner for Cheshire, said: “The constabulary is aware of the allegations and in my role as police and crime commissioner in holding the chief constable to account, I will be seeking an overview of the investigation and any outcomes from those leading it. “The acting chief constable is fully aware of my expectation that such incidents are thoroughly and robustly investigated. “Following the independent review I commissioned into illegal hunting in Cheshire, I will be holding a scrutiny meeting in public next month to discuss the outcomes of this review and the subsequent action plan to ensure Cheshire Constabulary is upholding its responsibilities under the Hunting Act 2004.